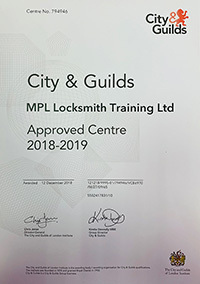 MPL one of the leading locksmith training providers in the UK has been awarded City & Guilds Accredited Programme status. 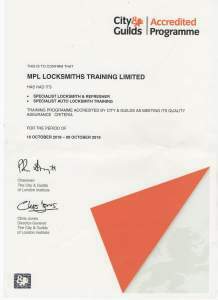 Following many months of discussions and an extensive vetting process MPL were awarded the opportunity to deliver training courses under the City & Guilds banner from their Wakefield training centre and Gary Woolton from the organisation was on hand to present the certificate to Managing Director Graham Jones. 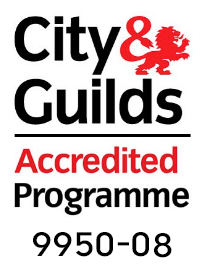 “We are absolutely delighted to be recognised by such a prestigious organisation as City & Guilds and to be able to offer our specialist locksmith training course with the accredited programme status to the hundreds of people who come through our training centre each year”. 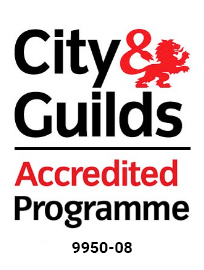 “There is no more instantly recognisable symbol of quality in learning than City & Guilds, and for us to be able to offer it is a massive boost for us and a great achievement. It is a reward for the way we deliver our training and the way we work with those who come to us”. 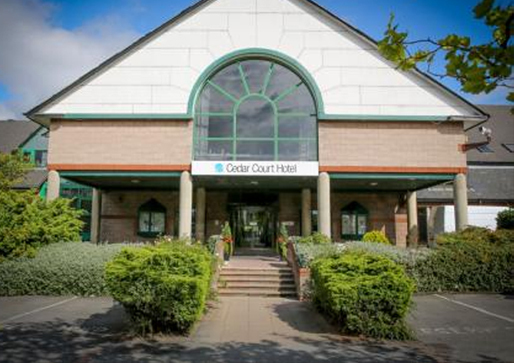 “We have been in this sector for many years and this is our biggest achievement to date”. 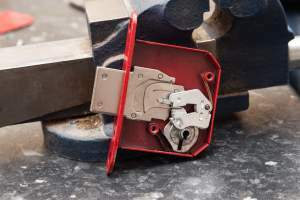 “The take up has already been significant among commercial locksmiths, public bodies such as the police and local authorities, and with servicemen looking to re-enter civilian life at the end of their military careers”. 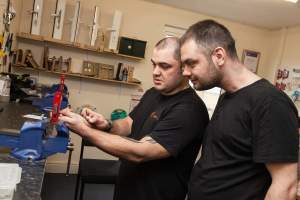 MPL courses offer the finest hands on and classroom tuition, maximum classroom groups of four and comprehensive destructive and non-destructive techniques. MPL will be exhibiting and providing training at Lockex 2016 16th to 18th September at the Ricoh Arena.